The Delta - Fall 2018 (Volume 135, Number 1) - Sigma Nu Fraternity, Inc. 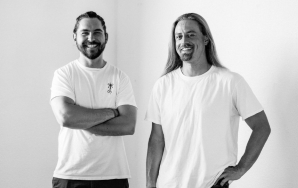 Applying practical skills they learned through their leadership experiences in the Legion of Honor, these brothers launched a global hair-care brand for men. The highest recognition a collegiate chapter can attain, and the chapters that have improved the most in the past year. 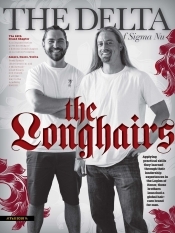 These brothers have exemplified the Fraternity's vision of Excelling with Honor. 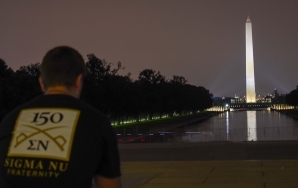 A collegiate brother gives his recap of a historic Grand Chapter in our nation's capital. 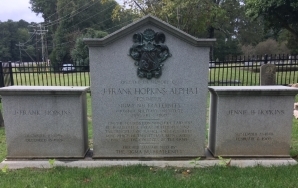 Through the diligent efforts of several alumni, Founders Hopkins and Quarles now have places of rest worthy of their legacy. 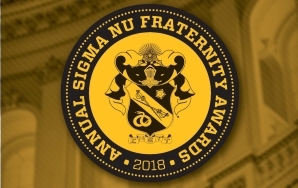 These chapters have exemplified the Fraternity's vision of Excelling with Honor.